PARIS (Reuters) - The Engine Alliance has won a deal worth $240 million to supply engines for two Airbus A380 superjumbos ordered by Air Austral, the company said at the Paris Air Show on Wednesday. Air Austral, based in Saint Denis, in La Reunion, signed a memorandum of understanding with Airbus in January to buy two A380s in an all-economy class configuration seating up to 840 passengers to operate between La Reunion and Paris. 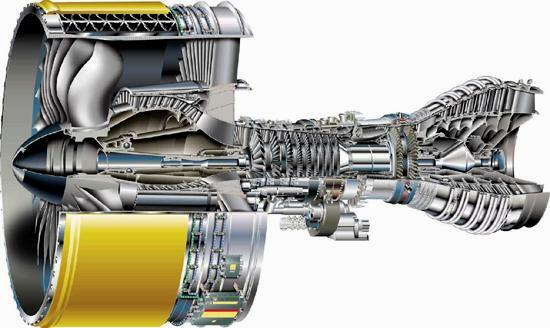 The Engine Alliance, a joint venture of General Electric and United Technologies Corp's Pratt & Whitney, supplies the GP7200 engine to power the A380. Mais, où est la commande d'Air Austral ?